Check out Brittany’s post about a Fire Truck Party featuring a REAL fire truck! 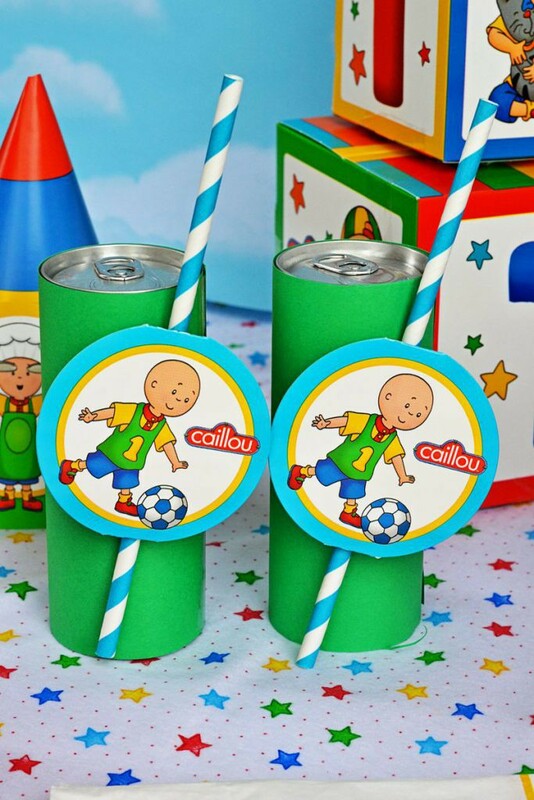 Click here to see some great DIY kits for your Caillou birthday party, available from BirthdayExpress! 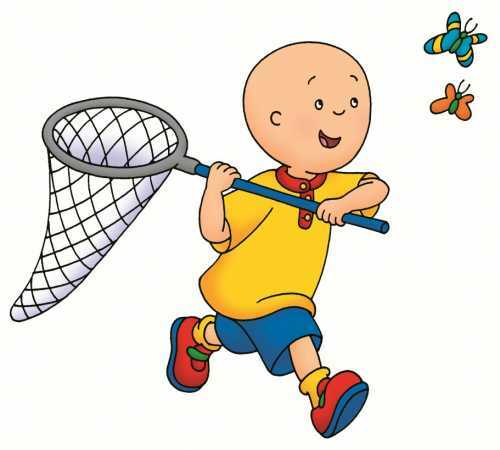 How many of your little ones watch Caillou? My little guy watches it and loves exploring with Caillou. 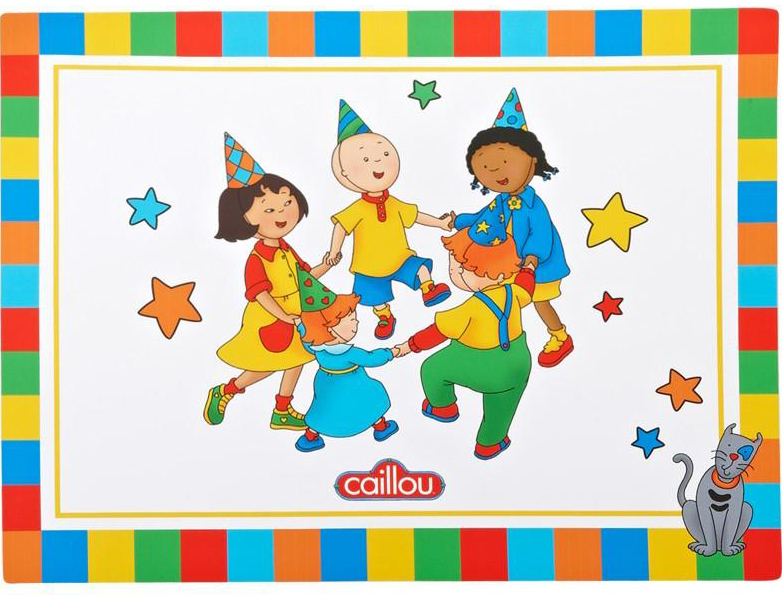 And this year mark’s Caillou’s 25th anniversary of learning and exploring with children everywhere! 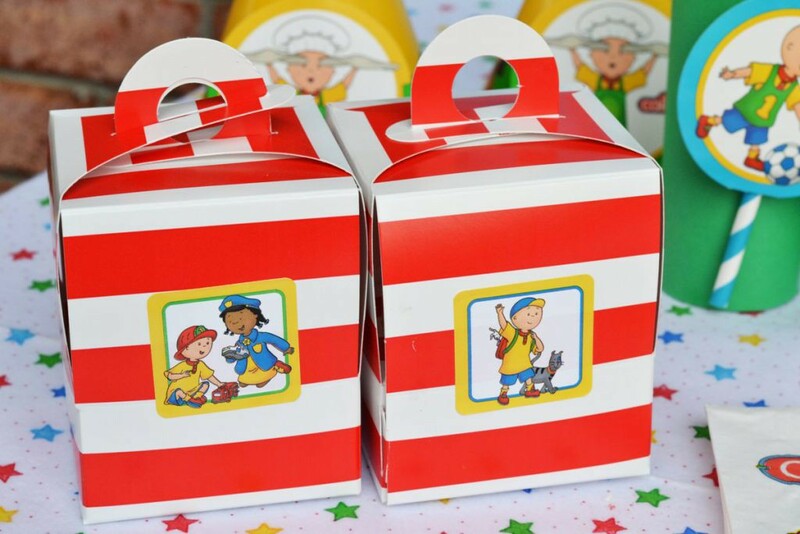 The television show is based upon award-winning storybooks about a 4-year-old boy who loves exploring nature, learning how to play sports, and having fun with his friends and family. 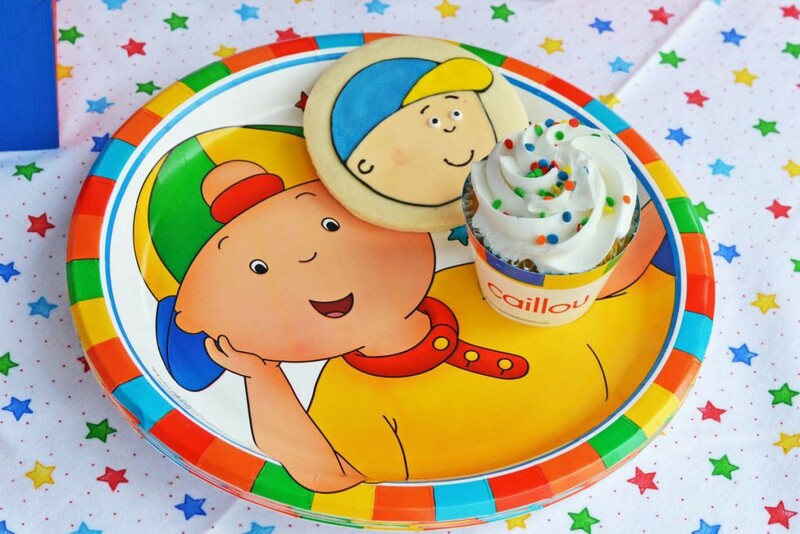 I recently styled a 1st birthday party for a Caillou-loving little one and I’m going to show you how to replicate this adorable party on a budget. 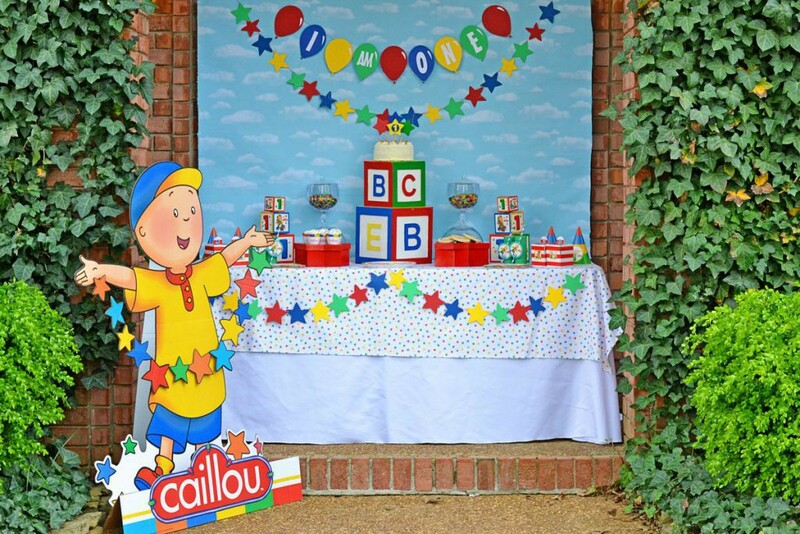 Since Caillou loves being outside and exploring the outdoors, I knew I had to make this party an outdoor party! So, I set the party up right on a front porch, using the beautiful greenery as the setting for the party. 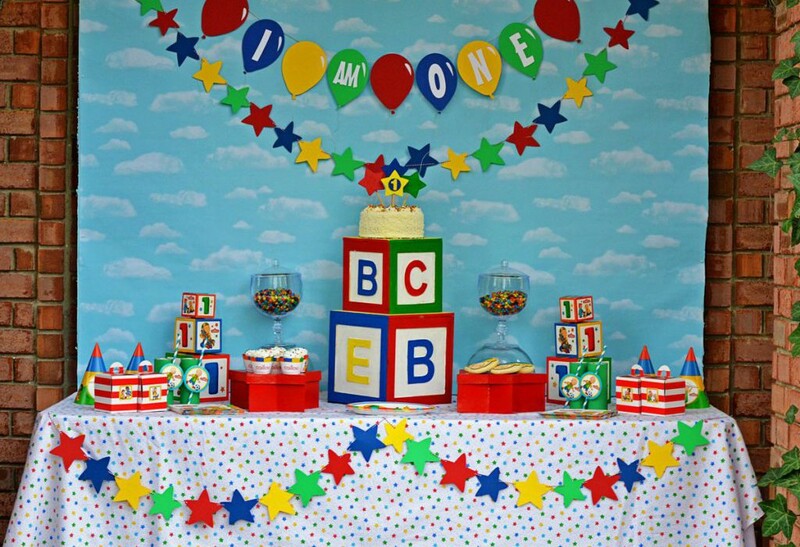 I knew I wanted to stay with a primary color scheme, based upon these adorable party supplies from Birthday Express. 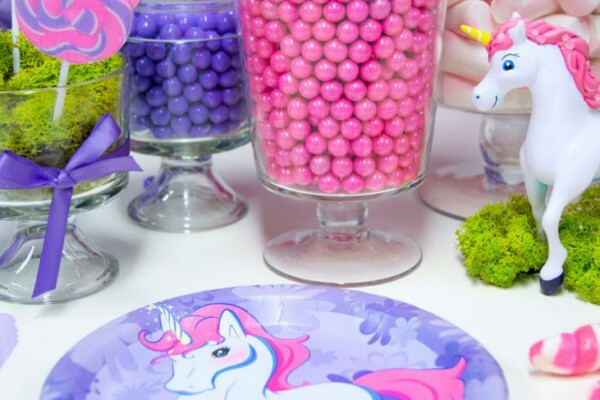 Then, I picked out the stars in the design of the partyware and decided to use those as an inspiration point for the design of the party. 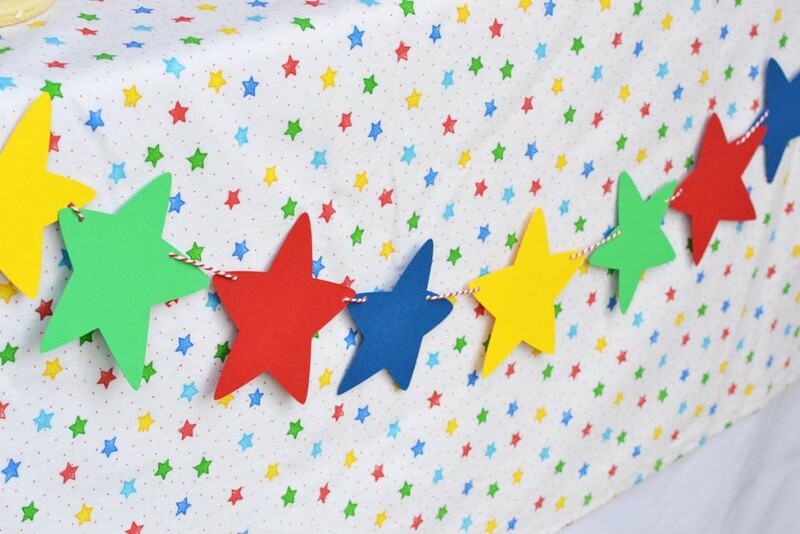 I contacted Piggy Bank Parties to design these adorable star banners for me. The star fabric is from the baby section at the craft store. Three yards covers the top of a 6 foot table perfectly and adds some visual interest. At only $5 a yard, it’s an inexpensive way to dress up your table! 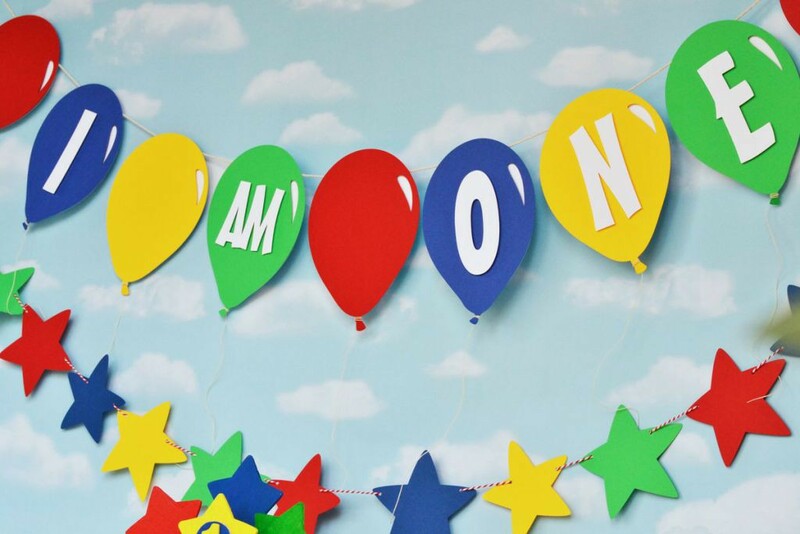 Piggy Bank Parties also designed and created this precious “I AM ONE” Banner for me. All the balloons even had little strings hanging from them! So cute! For the centerpiece of the table, I used these wooden baby blocks from the craft store. These are so inexpensive and you can paint them any color you want! I painted them to match the color scheme and then stacked them for a display for the smash cake. Every 1st birthday party needs a smash cake! Would you believe me if I told you that this cake was a frozen grocery store cake? I picked it up at my local Fresh Market and then took some of the décor off of it. 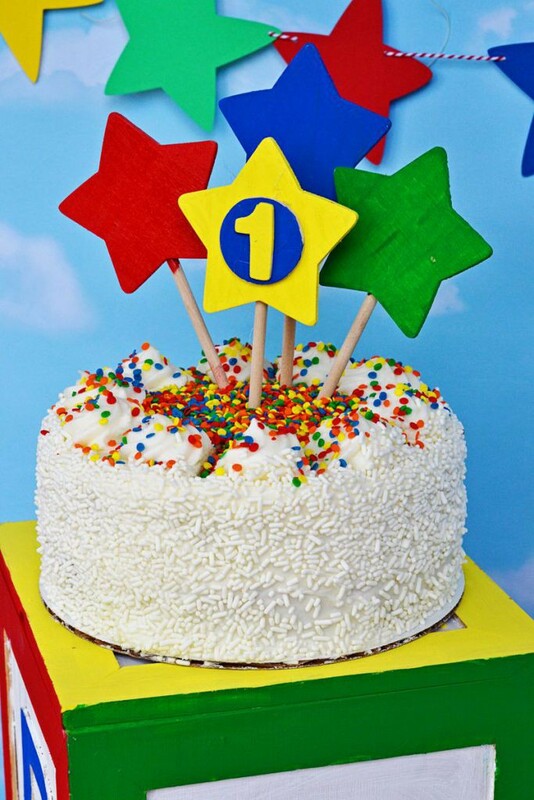 It looked really serious and not like a 1st birthday party cake at all, so I covered all the imperfections with these cute primary colored sprinkles! I painted some wooden stars and glued them to small wooden dowels and stuck them in the top for height. And, voila! 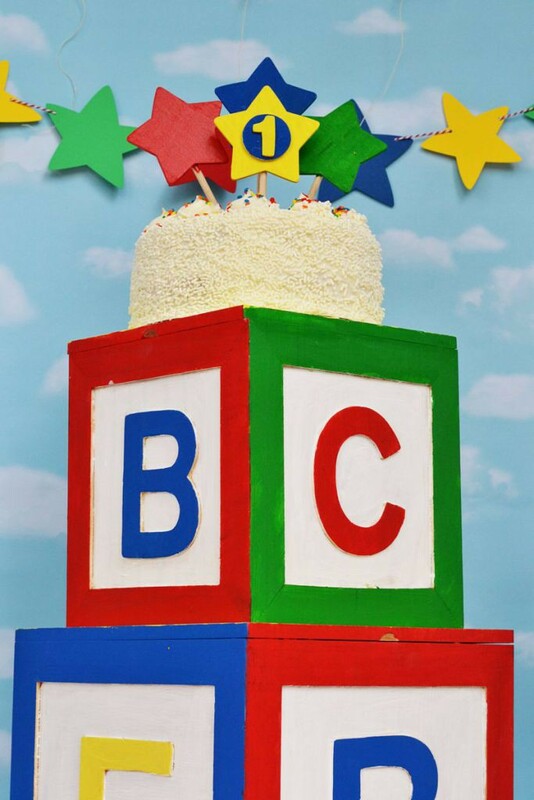 It’s the perfect cake for little hands to smash into in celebration! All this was only $25 in total! To display the cookies and cupcakes, I used these simple star-shaped chipboard boxes from the craft store. 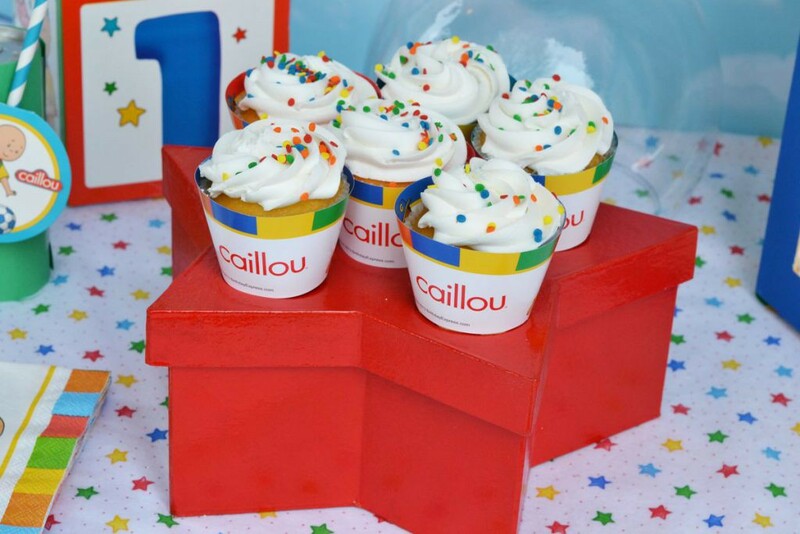 I spray painted them red to match the theme and then added the cupcakes with cute Caillou wrappers and matching sprinkles and the cute Caillou cookies from MoMster Cookies. 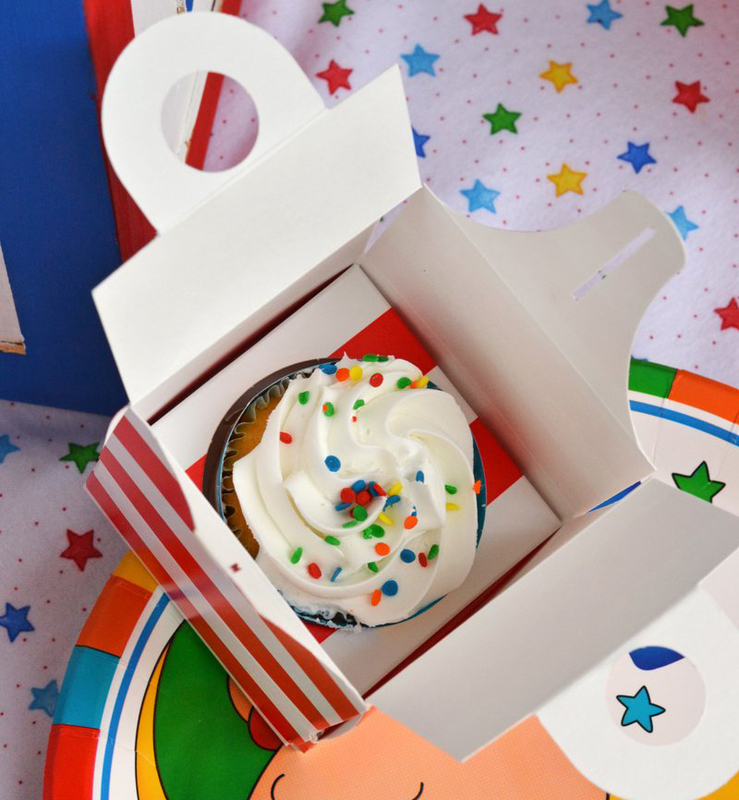 You can also use these super-cute cupcake boxes from BirthdayExpress so the guests have a present to open of their very own! 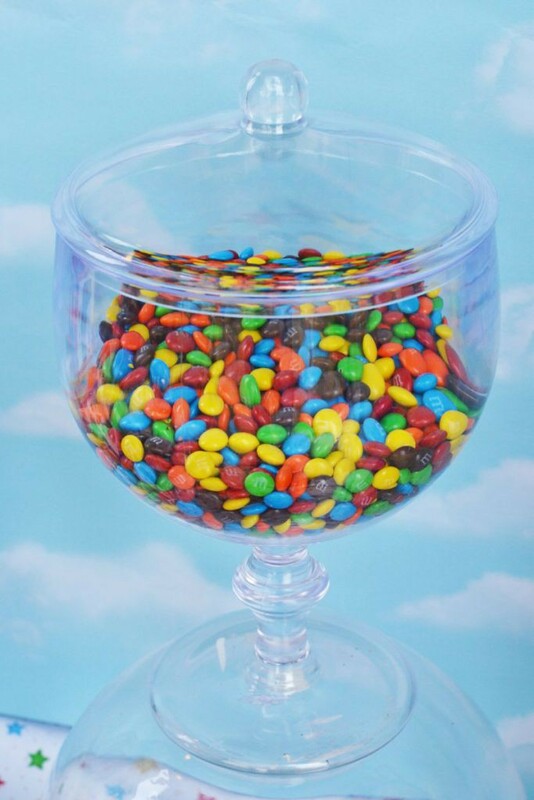 For some extra treats, I added Mini M&Ms to these cute plastic apothecary jars (perfect for little ones). These jars were $10 a piece and the M&Ms were $9 for a total of $20! For drinks, I picked up some sparkling juice cans and then added some card stock around them with tape. Then, I taped some cute striped straws and Caillou blowouts to them and they fit in perfectly! 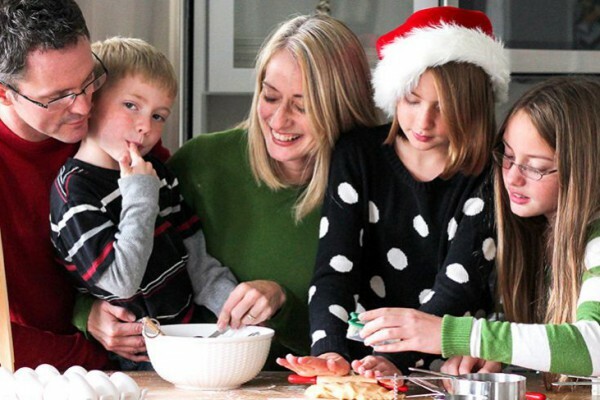 I hope you got some great budget party ideas from this post. 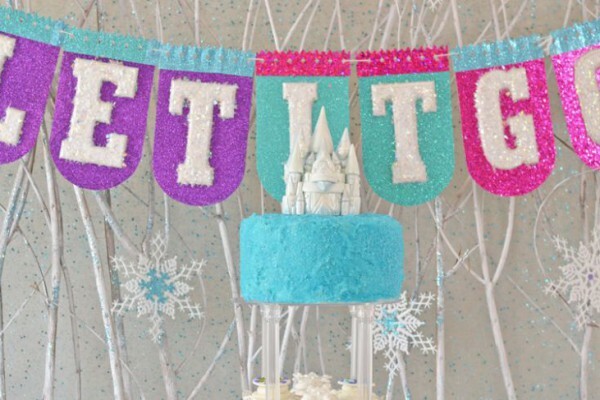 Don’t be afraid to buy store-bought treats and cakes and then add your own cute embellishments! 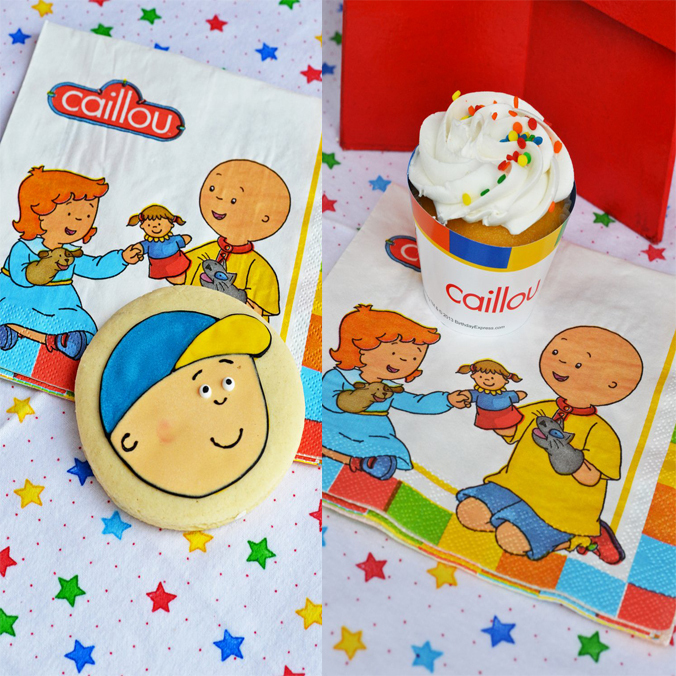 Click here to see all of the Caillou Birthday Party Supplies at BirthdayExpress.com! 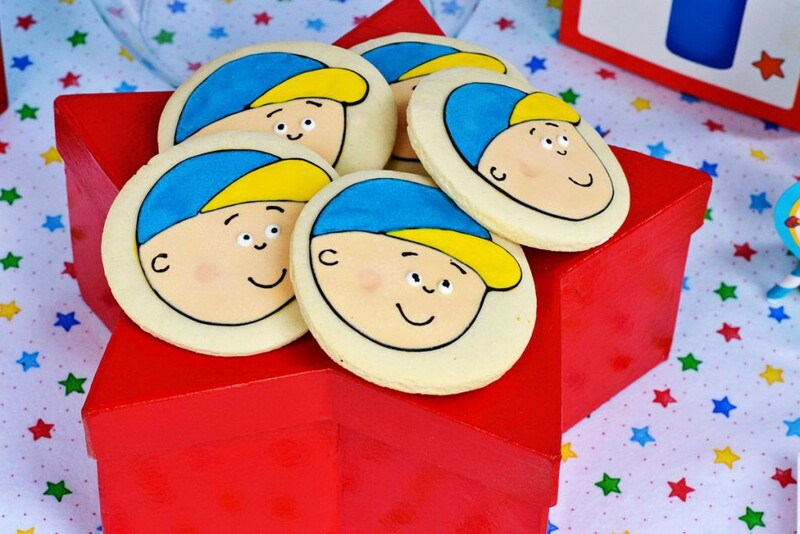 Has Brittany inspired you to throw a Caillou party for your little one? and tell us what you think! 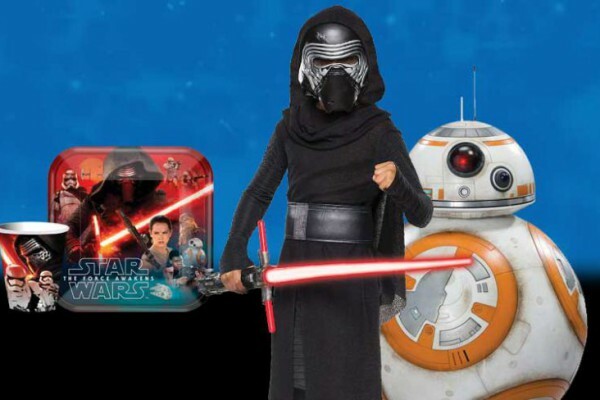 Click here if you are not automatically redirected to the contest page.